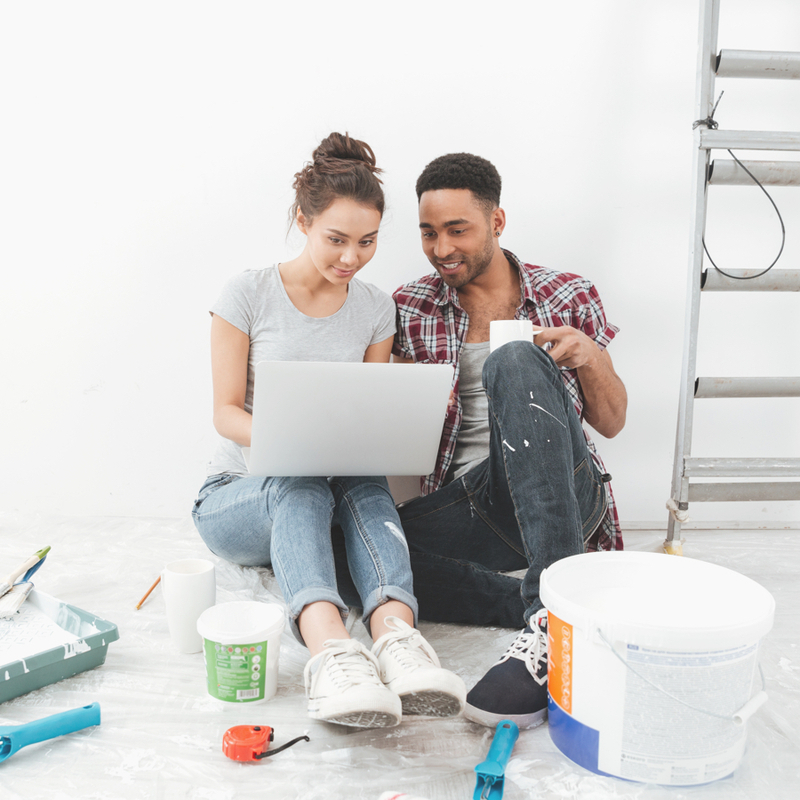 The thought of undertaking a bathroom renovation can be quite intimidating, especially if you are doing it for the first time. 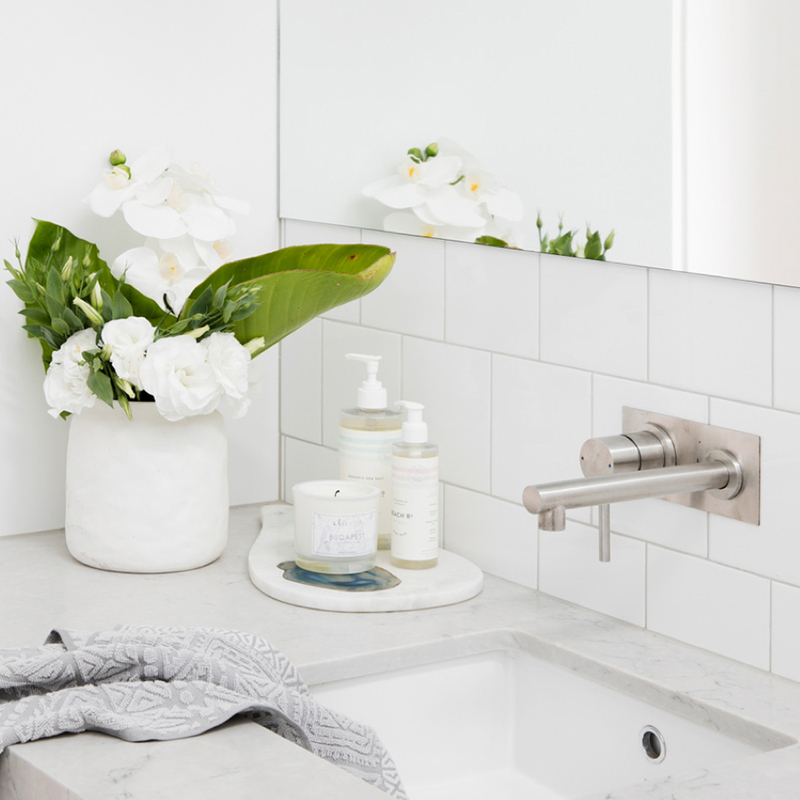 But by making a list of your priorities and following a few simple steps, your journey towards a brand-new bathroom can be quite an enjoyable and rewarding experience. By prioritising your needs and wants, you can create a bathroom that suits your lifestyle now and well into the future. Follow the boxes below as a guide. Tick the boxes when you have completed the step. 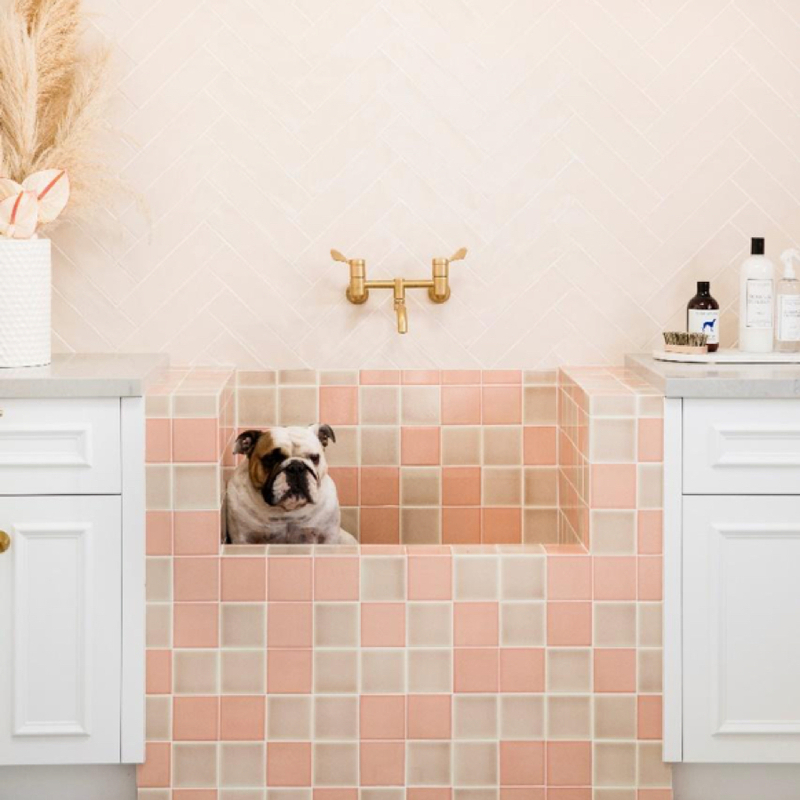 From Pinterest to magazines, and tv shows like The Block to bathroom showrooms, there are a myriad of tools to show you the latest in bathroom trends. The bathroom is your escape from the stress of daily life, so it makes sense that the design you choose suits your lifestyle. Often it is a good idea to compile a mood board upfront to determine your preferred style. Understand what you and your family need and ask important questions that will ensure you plan a layout that will satisfy your needs now but also into the future. 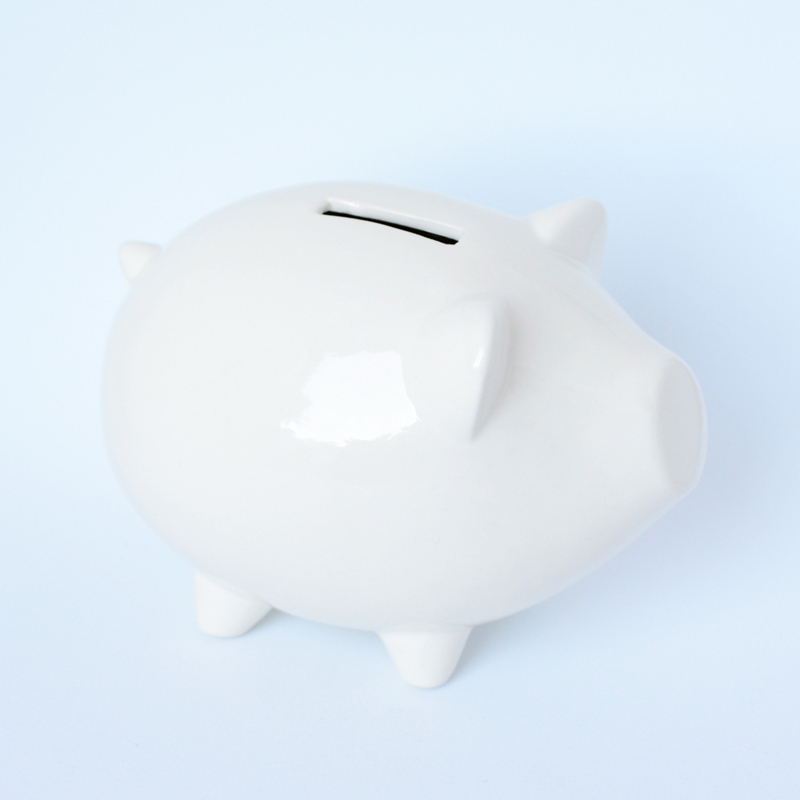 Setting a budget is an important step when undertaking any renovation or build and it should be used as a guide throughout the selection process. 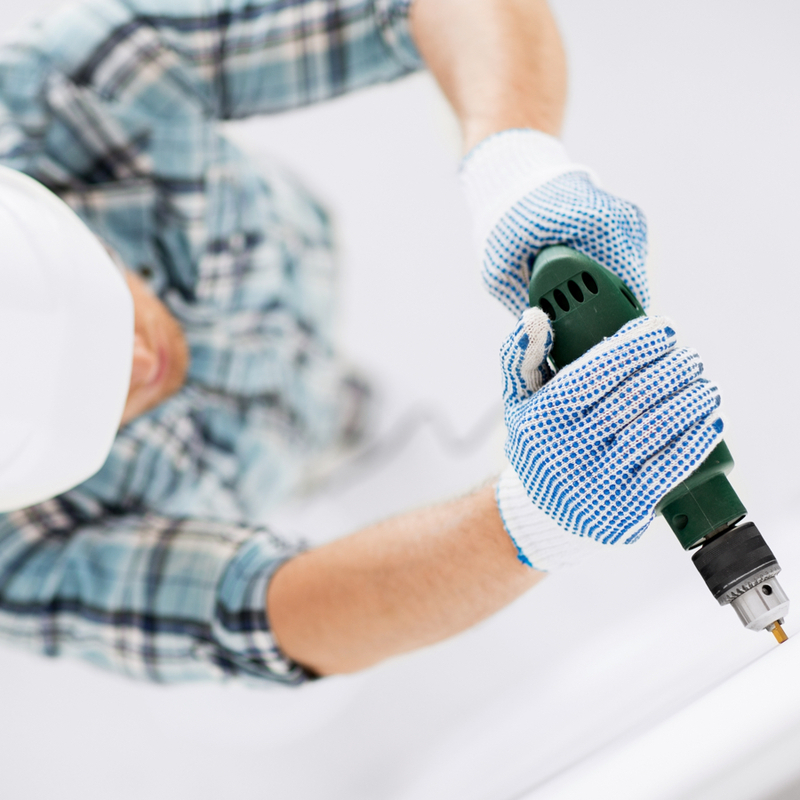 To ensure your space meets all the correct requirements, contact a professional for advice. 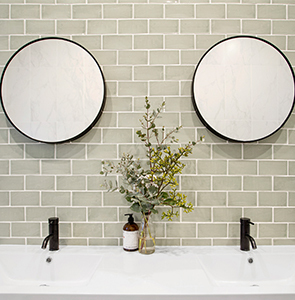 The tiles you choose will set the tone for your entire bathroom renovation. Today there is a seemingly limitless range of tiles to choose from. 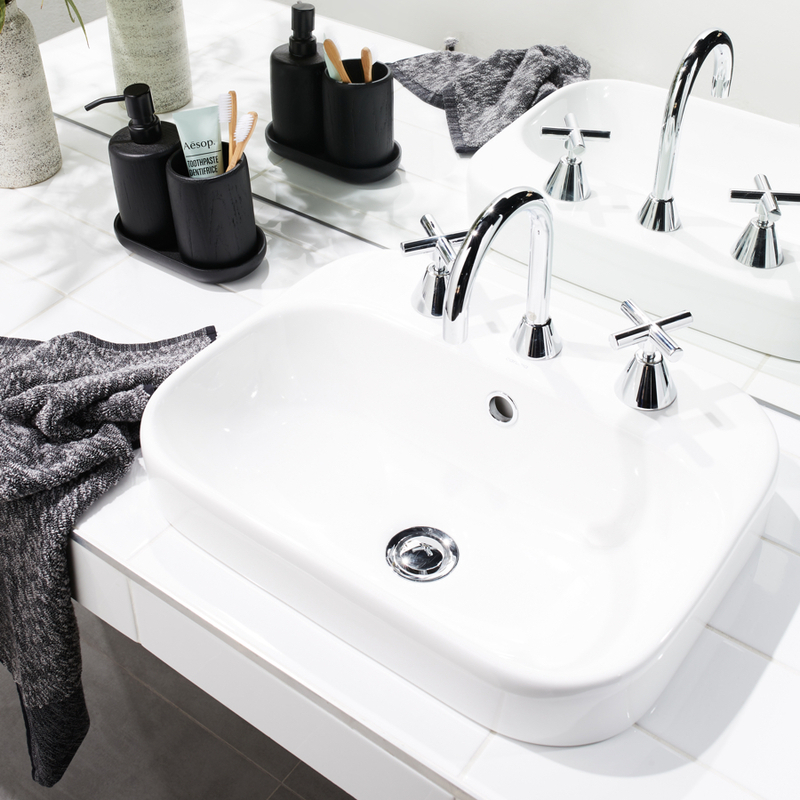 With a wide variety of basin designs and configurations available it can be difficult to know which basin is right if you whether you are keeping existing plumbing or doing a whole new renovation where you have the opportunity to choose different plumbing. 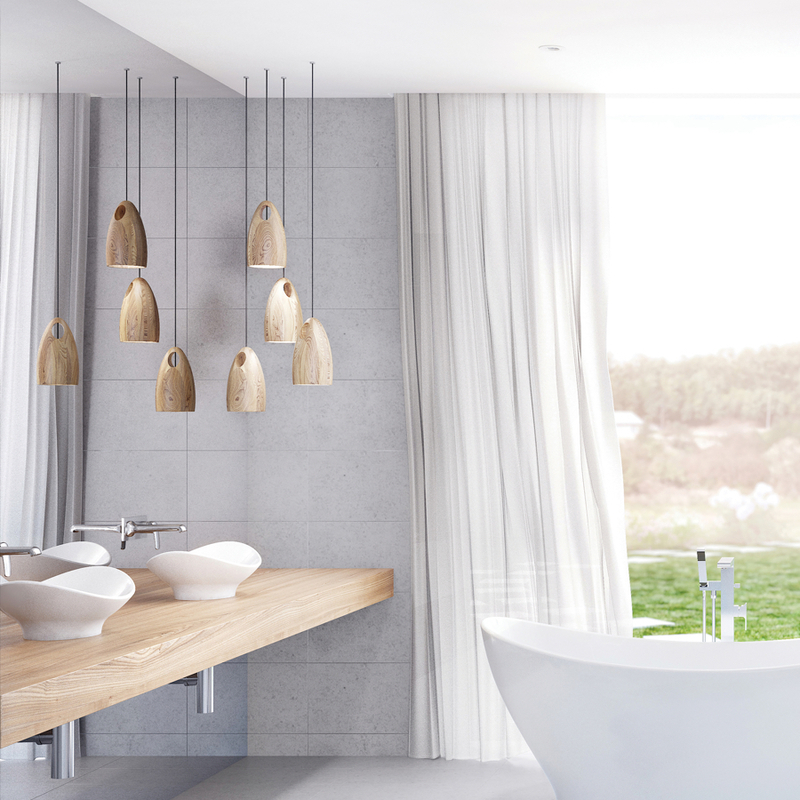 Selecting a bath can be determined by the amount of space you have to work with, as well as the style you are after. The options vary, but ultimately you will be deciding between a freestanding bath, or a built-in model. 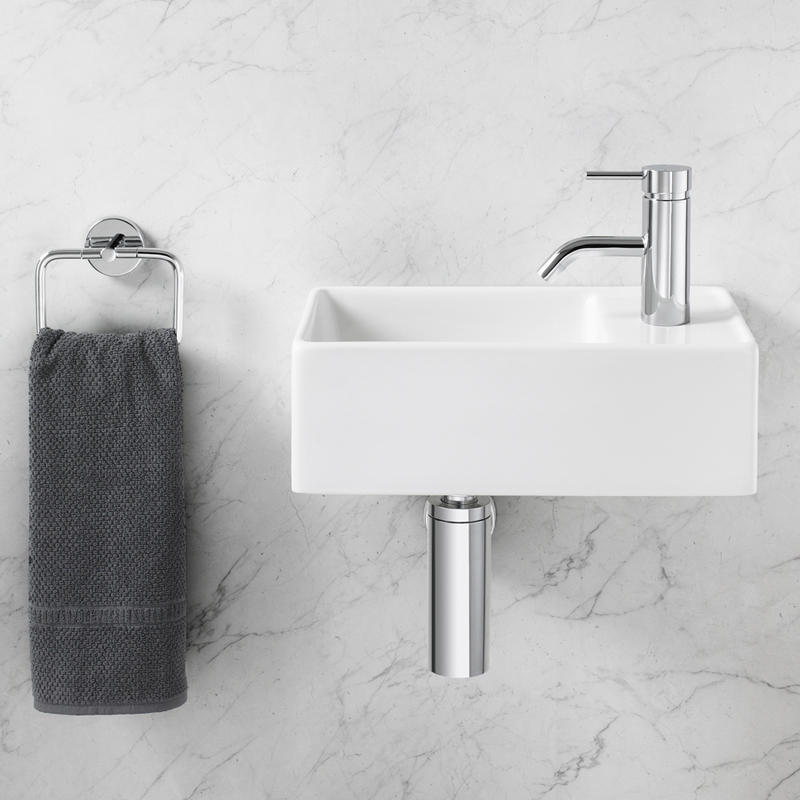 Something to keep in mind when selecting your bathroom tapware and fittings is to maintain consistency in style throughout the space by choosing pieces from the same tapware collection for your shower, bath and basin. Your shower is one of the most important aspects of your bathroom. 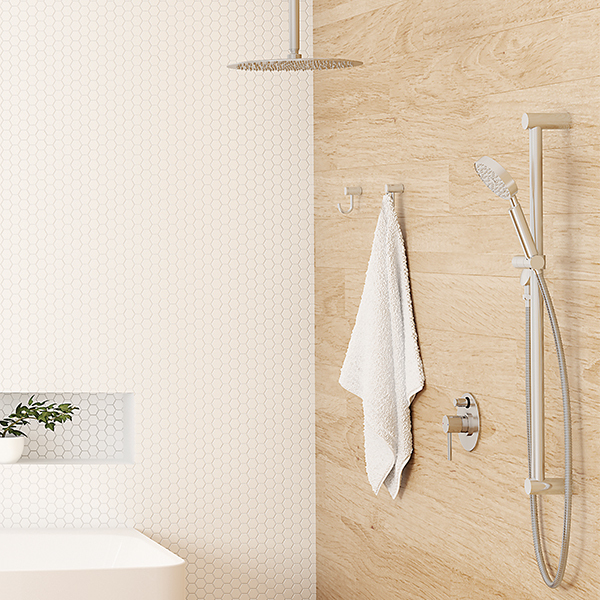 Choosing the right type of shower from a quality brand will ensure you have the best showering experience every time. When selecting accessories, it’s really important to think about how you use your bathroom as this will dictate what is important to you. Today’s toilet suites have certainly stepped up in terms of style, shape, comfort and water efficiency. 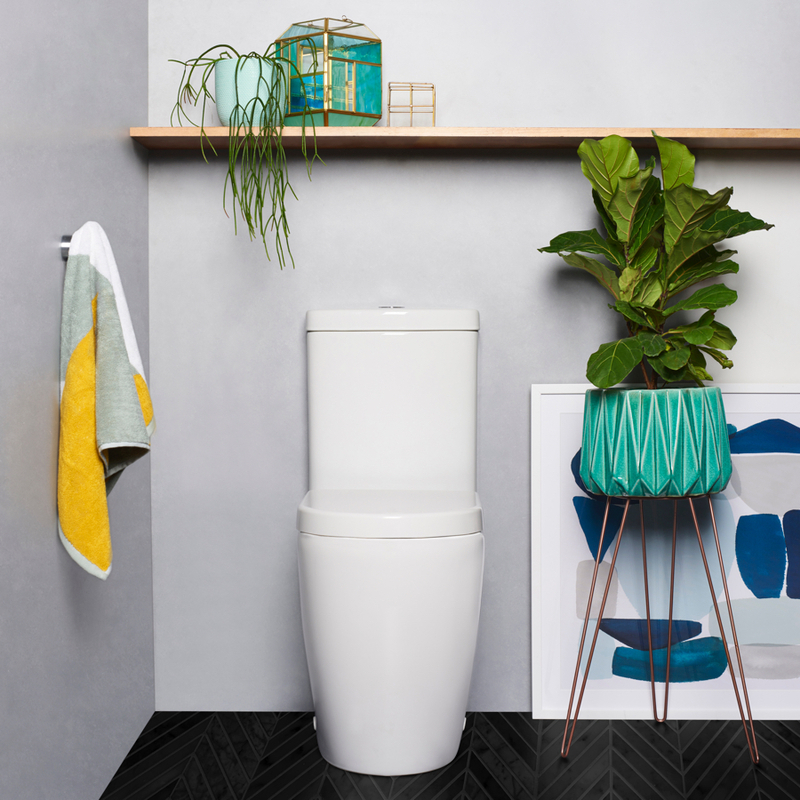 To make your decision-making easier, it pays to know what fit of toilet will be right for your bathroom style and plumbing layout.